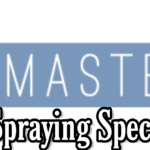 Are You thinking of having your windows and doors sprayed? 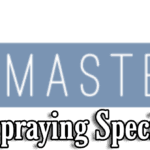 look no further than spraymasters uk, find out why we are the best! 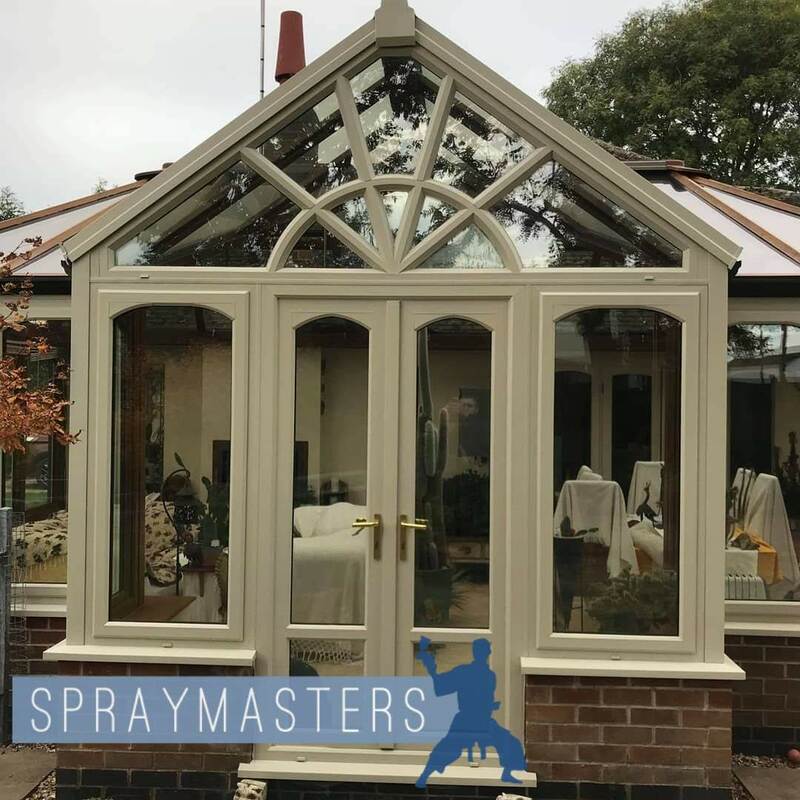 Get in touch with us Today for a quote. 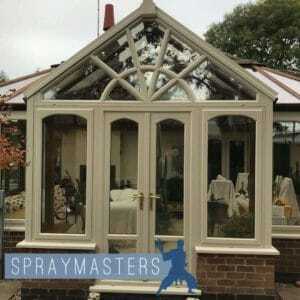 You can have Your Home transformed by having the uPVC windows & doors sprayed, it’s guaranteed for 10 years. Incredible prices, great finishing. 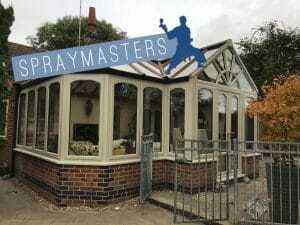 Minimal disruption, their is no building works involved with uPVC spraying, NO banging, NO Drilling, No Stress caused. No up-cost of redecoration where the windows have been taken out by the window fitters just great looking windows & doors.